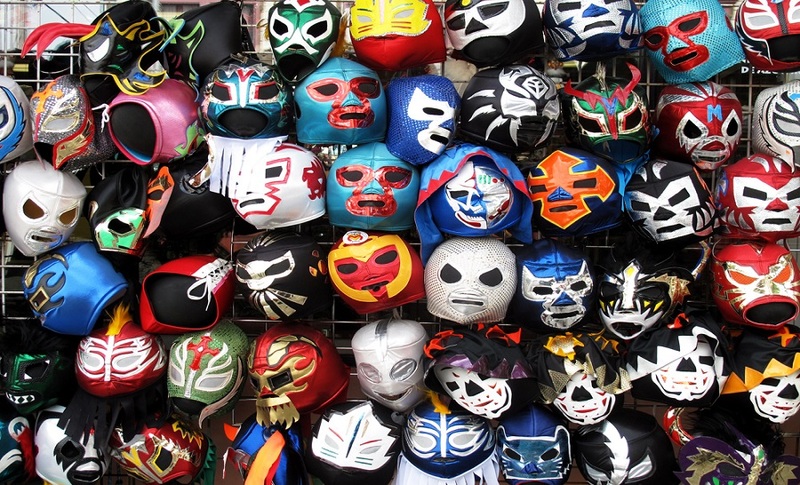 The Lord is asking, ‘Will you put down your masks?’ By Lyle J. Rapacki, Ph.D.
January 30, 2019 January 30, 2019 Edited by Jim Kouri 0 Comment Lyle J. Rapacki, Ph.D.
Conservative Base welcomes to our contributing writers list LYLE J. RAPACKI, Ph.D.   Dr. Rapacki is an Intelligence and Threat Assessment Specialist who provided briefings and consultations to selected members of the Arizona State Legislature from May 2010 to April 2018, on matters addressing Border Security, and threats to State sovereignty. His reports and consultations enlarged to include elected and law enforcement officials across the nation. Lyle believes the Lord is redirecting his gifting to sound the Shofar of Warning to the Remnant Church Arising as to the challenges and threats coming. He is the author of the successful Amazon Kindle booklet: “Our Forefathers truly Appealed to Heaven.”  He is the founder and director of Sentinel Intelligence Services, LLC which is based in Arizona. 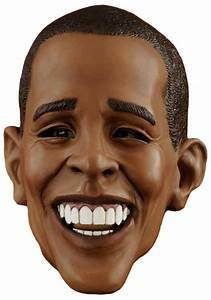 For more than a decade, Barack Hussein Obama wore a mask to hide his true nature and fooled more than half the U.S. population. For example, the Lord says, “I AM your Father and Lord of your life, but you don’t humble yourself and truly honor me though you go through motions and say all sorts of right sounding words and phrases.” Holy Spirit shared the Lord of Hosts is sending warnings to His heretofore unknown Watchmen and Apostles to now sound the Shofar of Warning as to what is about to come to the Land called America. Not only are the people asleep or preoccupied with earthly matters, the ministers who stand as shepherds, appear on Television, and who proclaim great insights as to the ways of the Lord are also going through mere motions of worship. Many of the Lord’s representatives in full-time service are not preparing the people for the blazing hot fire about to be sent to refine and sanitize the Remnant Church Arising! Like the people, the Lord’s full-time representatives have calendars too filled with events and circumstances that shall not stand much longer no matter how hard they try and keep them. The Holy Spirit also shared that similar to the people the Lord’s full-time representatives entertain thoughts relegated to the books they are writing, the appearances they have scheduled, the activities and preaching and shows they will conduct; rather than stealing away alone, with no outside influence, and commune and wait on the Lord so they may then rise up like eagles and truly guide the people into a proper relationship with the Lord, as the apostles of the First-Century Church did. Across America a war is intensifying as this Nation continues to slide into full blown spiritual schizophrenia! This country, so conceived by God, is battling against its own founding principles. Does America abandon the Judeo-Christian foundation from which it was founded, forsake the eternal rules of God’s commands He, Himself, ordained? If so then how do we survive? What do we become? Why is not the church discussing this, praying about this, seeking preparation and a “War Cry” to bring the light of the Gospel into every corner of society, to every elected official – reminding them and our fellow citizens exactly what this Nation is, how it was founded in prayer and submission to the covenants of the Lord not man! The entertainment industry is full of people who wear masks on and off their jobs. The people attending church are tired and are hiding behind masks pretending all is well. They are preoccupied with earthly matters simply because they do not see, hear, or sense a true and dynamic changing taking place within them and those around them. They have little idea of the war truly raging around them; a full blown spiritual schizophrenic war unfolding which shall have dire consequences on so very many. For the people to place their masks down, the shepherds to the flocks need to put their masks done, too! The Shofar of Warning is sounding across this Land calling for a return to repentance, submission, and preparation for the war that is coming and is already here. The Lord is saying: “Put down your masks, allow your nakedness and vulnerability to be known so I, the Lord, can truly become your healer and prepare you for the storm of war so quickly approaching. I already have begun to expose and make known the distinction between good and evil, righteousness and wicked, between those who honor Me, and those who only go through the motions, if even that! Surely the day is coming, and quicker than even those in the church who proclaim they are called by My Name know, that I shall burn like a furnace all the arrogant and evildoers who have brought heinous acts upon this Land called America. But My church is cold and withdrawn from Me, and My People who are called by My Name stumble about not clearly seeing because their vision is hindered by the masks they are wearing. Put down your masks, says the Lord Almighty…come and find true shelter under the Shadow of My wings. For I AM the Lord that heals and stands to give life, and give it abundantly. I AM the Lord who is raising up a Remnant Church and army that shall be fully prepared, and fully equipped to withstand the mammoth storm I have turned loose on this Land named America. Put down your masks and pick-up My healing grace for your lives so the world shall truly be able to see My light shining in and through you, and not merely flickering like it is now.” Thus saith the Lord!